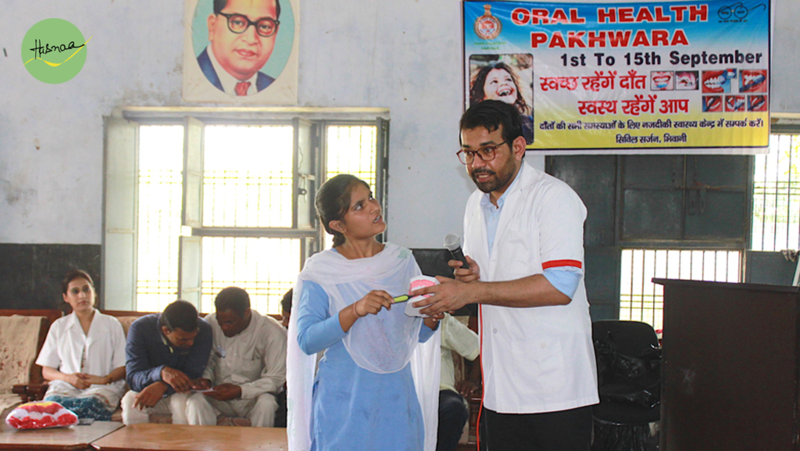 During the celebrations of Oral Health Pakhwara, Hasnaa visited Gov. 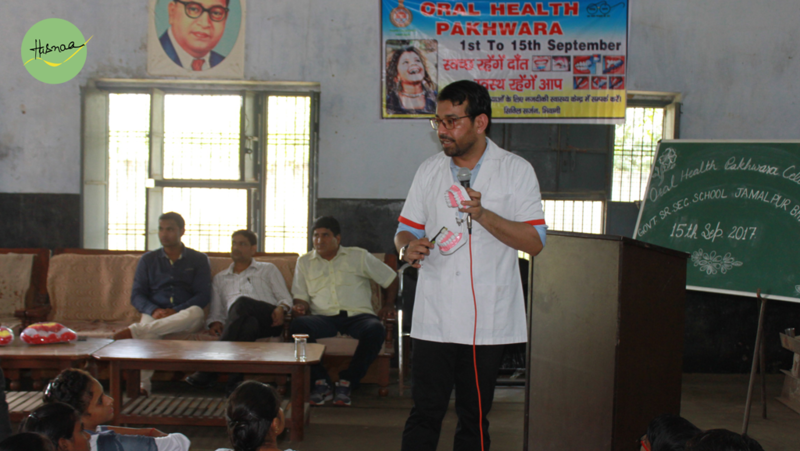 Senior Secondary School, Jamalpur, Bhivani, Rohatak on 15th September 2017 to organise a Free Dental Awareness Camp under the guidance of Dr Suit Dubey and Dr Hema Agarwal where students of the school were educated about the importance of Oral Hygiene, Tooth Brushing/ Oral Rinse, Diet and Nutrition. 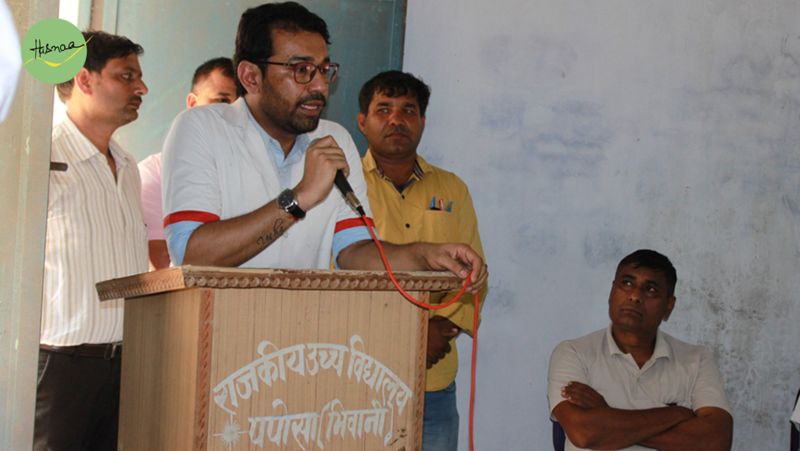 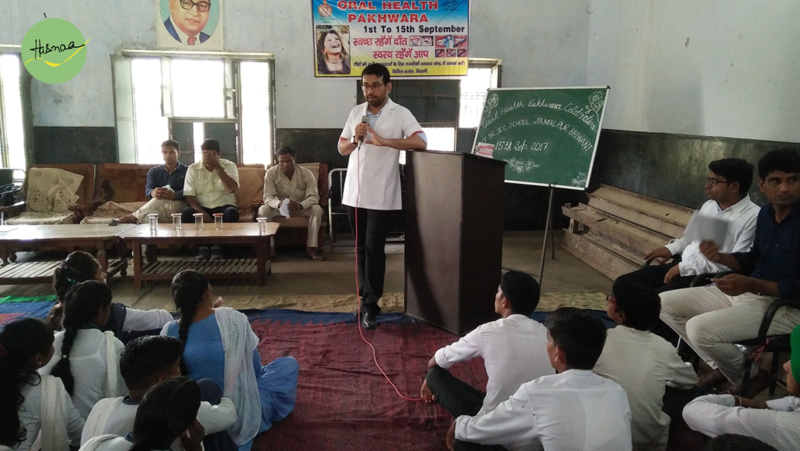 The Camp saw a participation from all classes where Dr Sumit Dubey and Dr Hema Agarwal answered all the queries raised by the students. 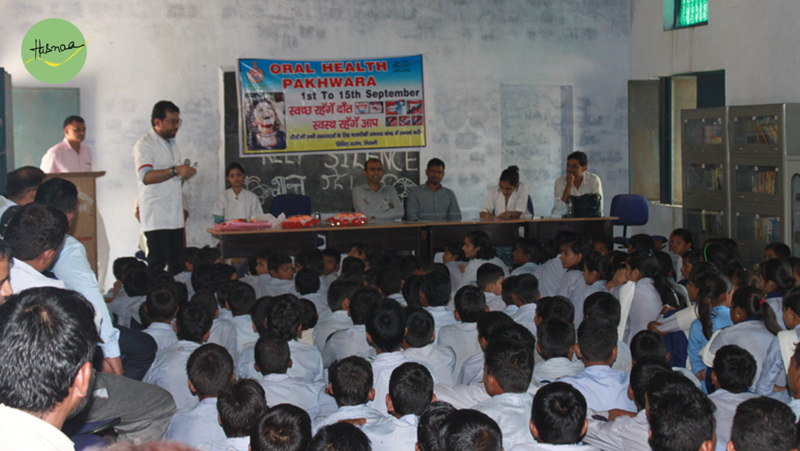 The students were asked to spread awareness about Oral Hygiene and Care. 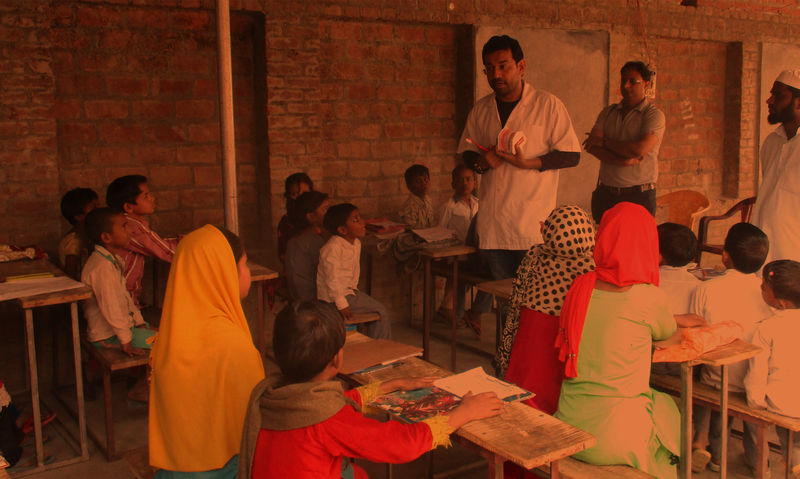 With Dental Awareness Camps like this Hasnaa keeps its promise to render Dental Services/ Expertise to Rural Population and to Underprivileged Children across India.